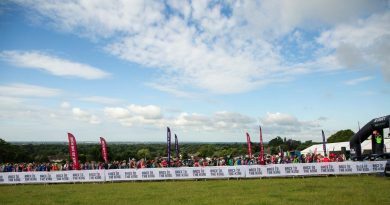 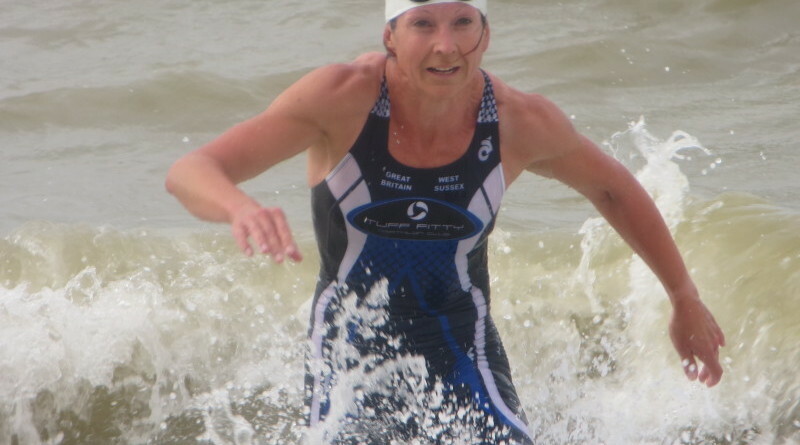 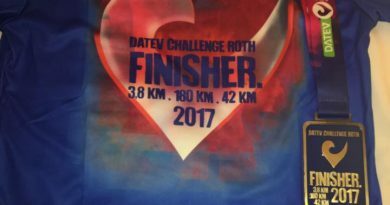 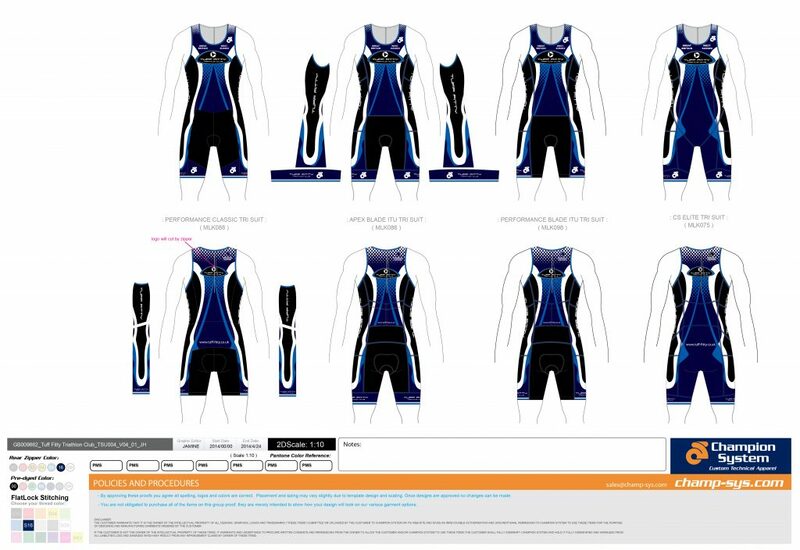 Remember: You will need to wear club kit to qualify for the Club Championships. 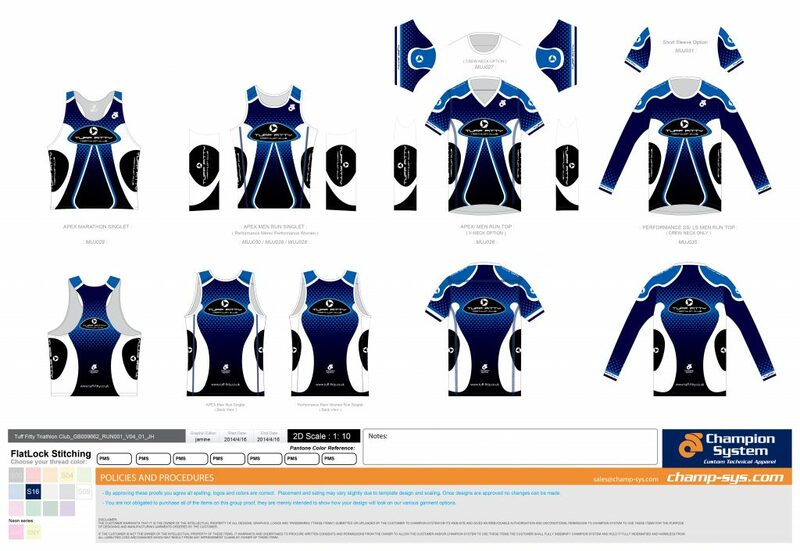 Select the items you want to order from the proofs displayed below. 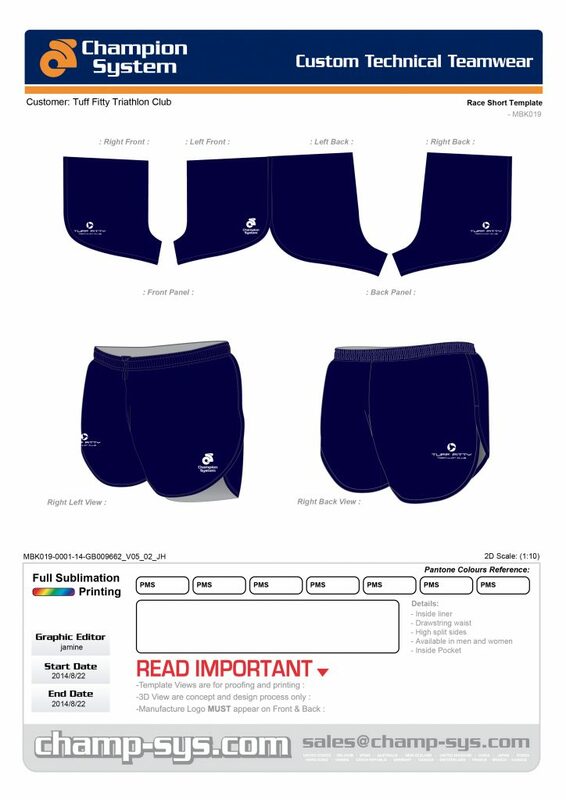 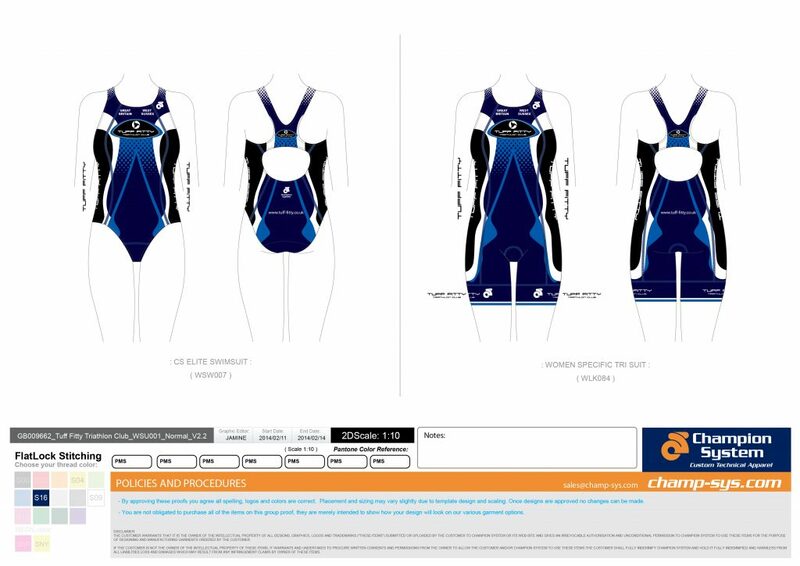 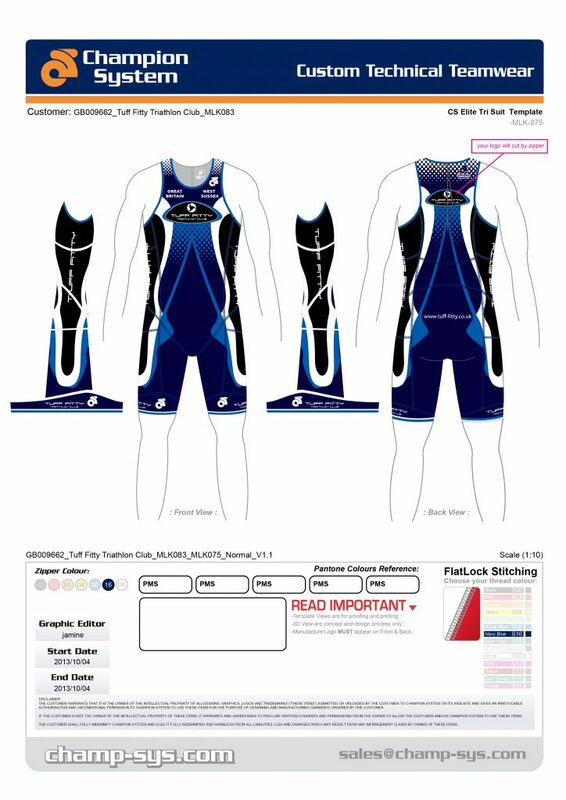 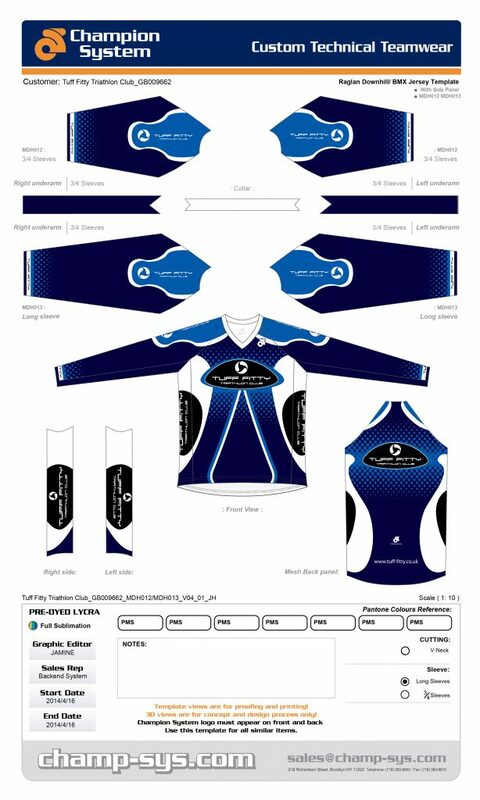 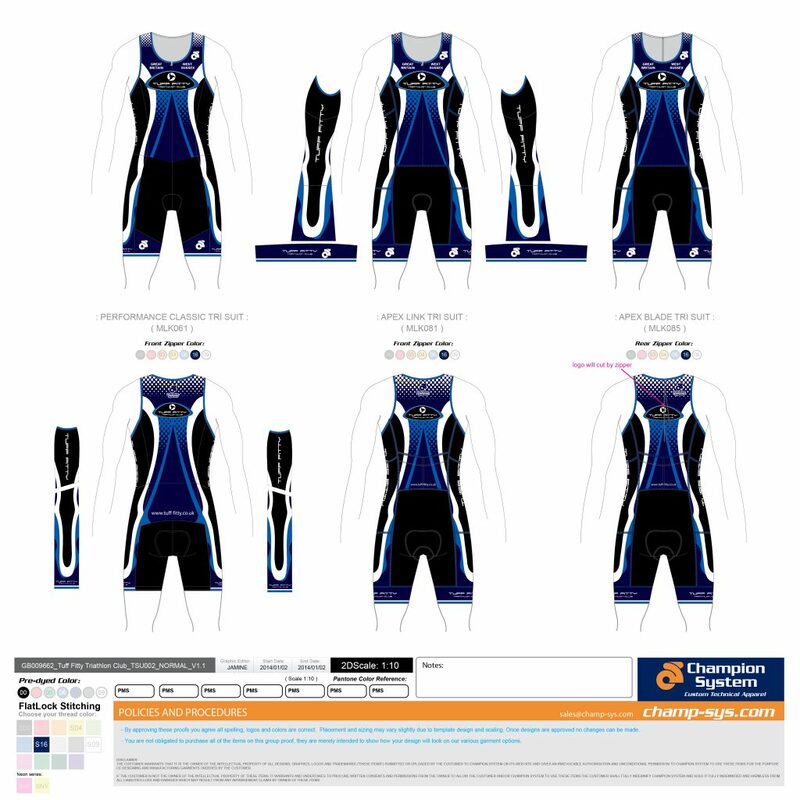 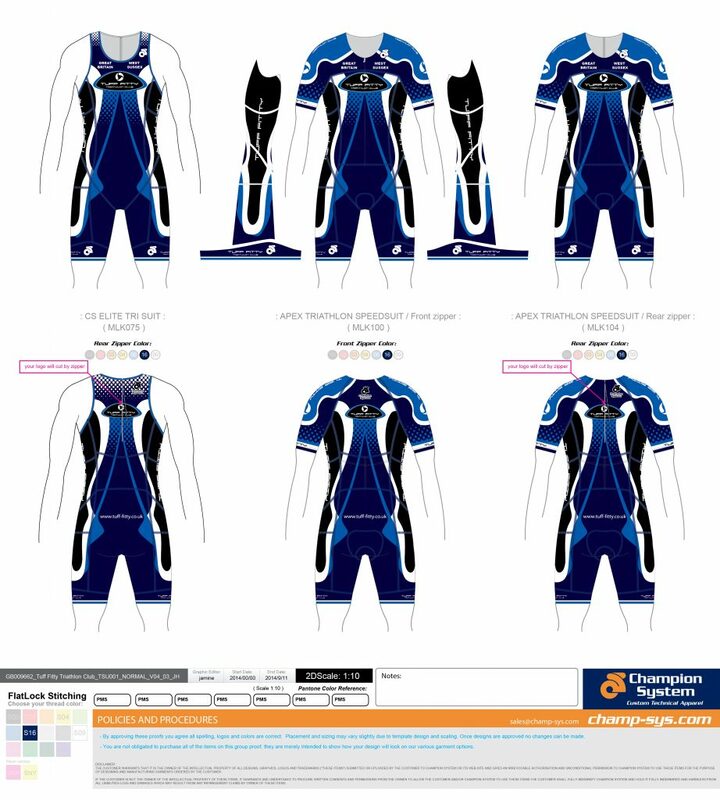 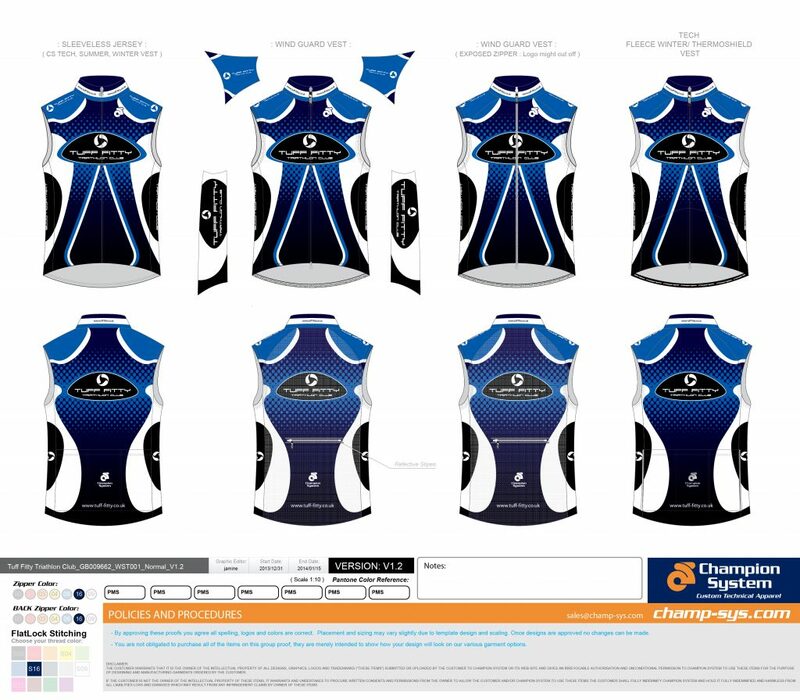 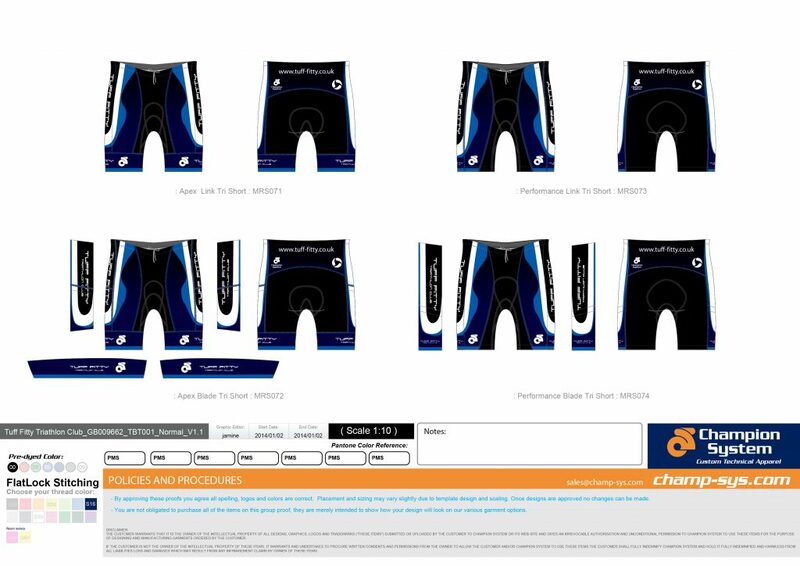 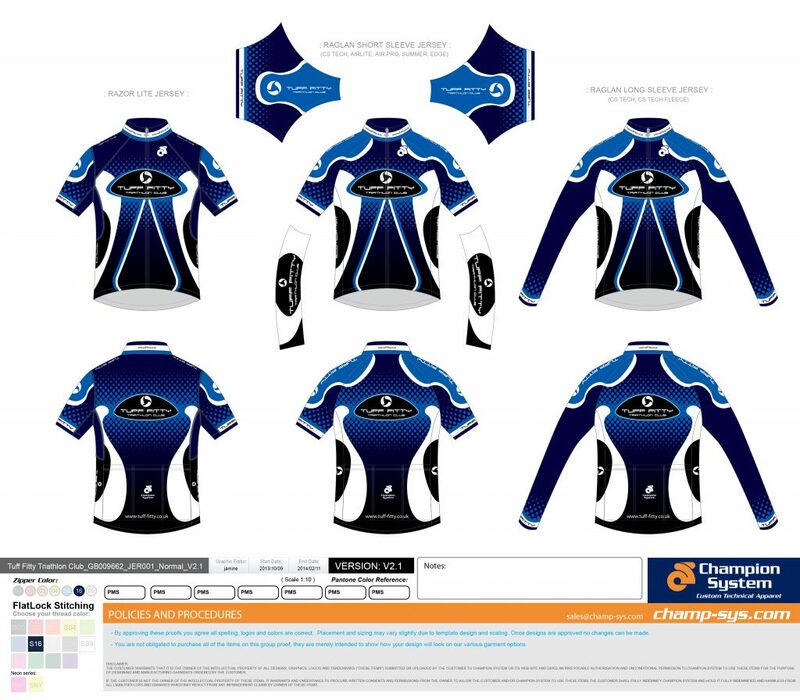 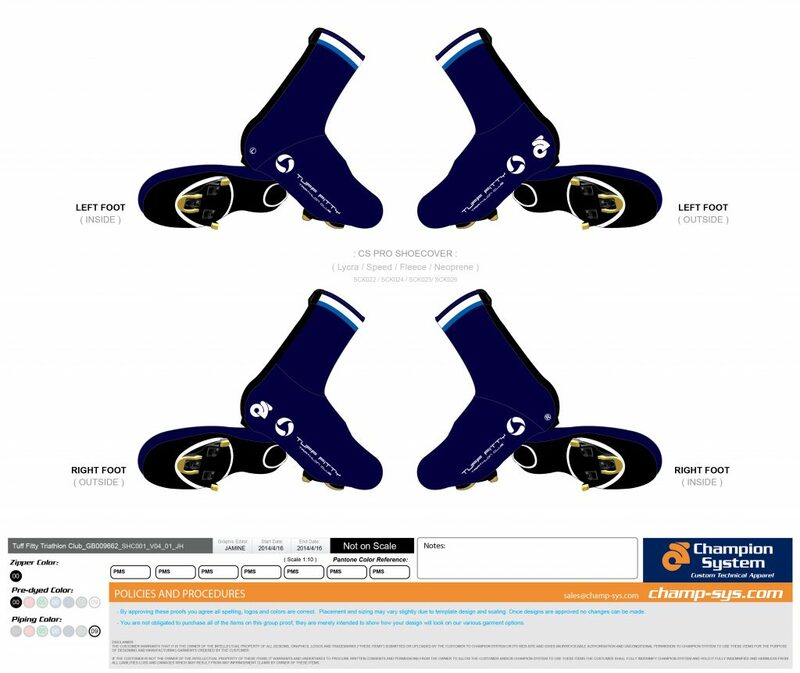 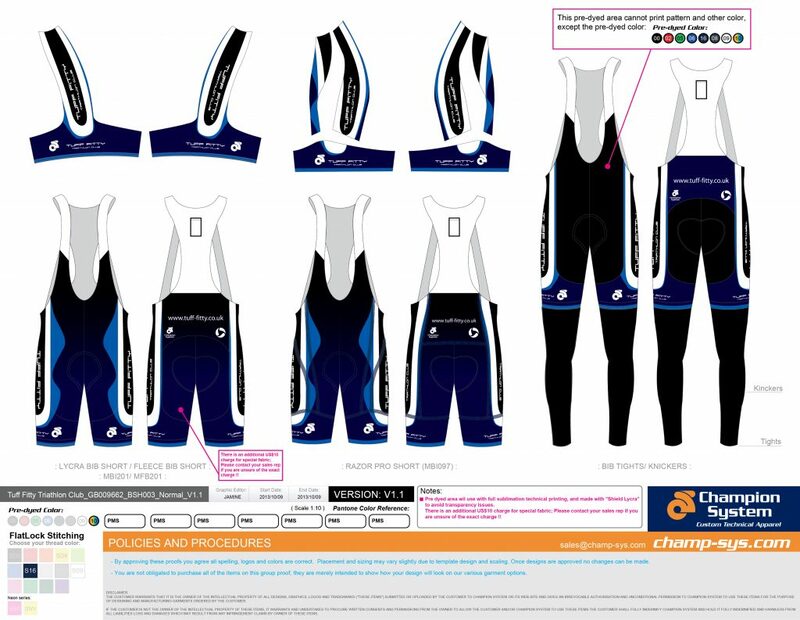 Updated kit examples can also be found on the Champion Systems website. 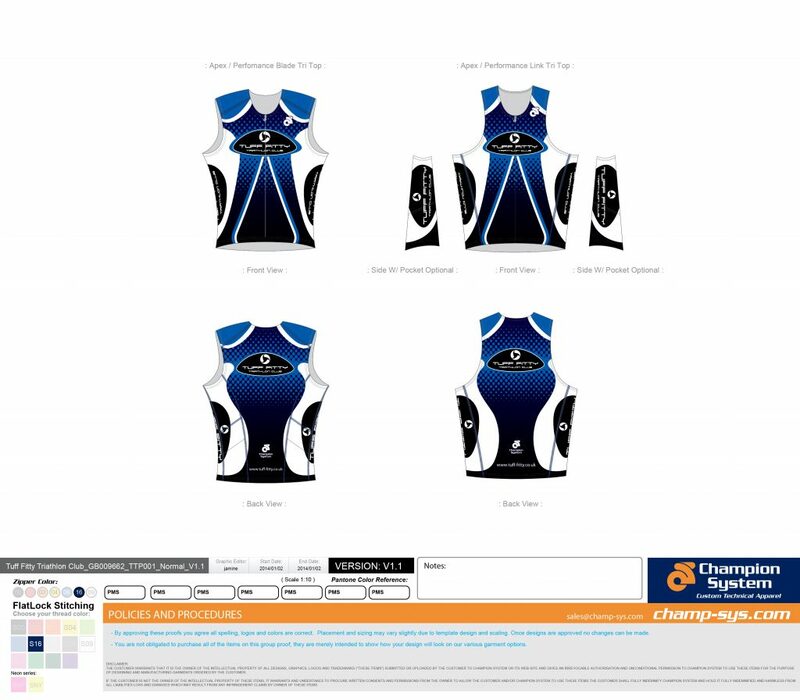 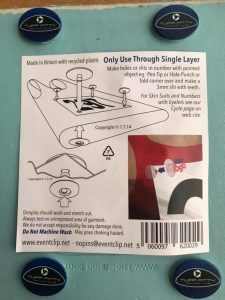 Email Clive Patterson-Lett (clivelett@aol.com) with the item description, gender, size and quantity. 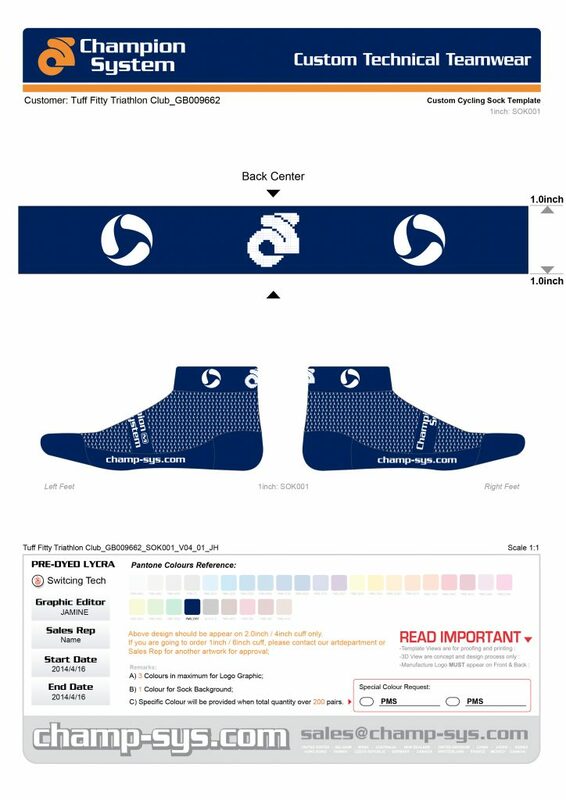 CPL will email you confirmation and payment details. 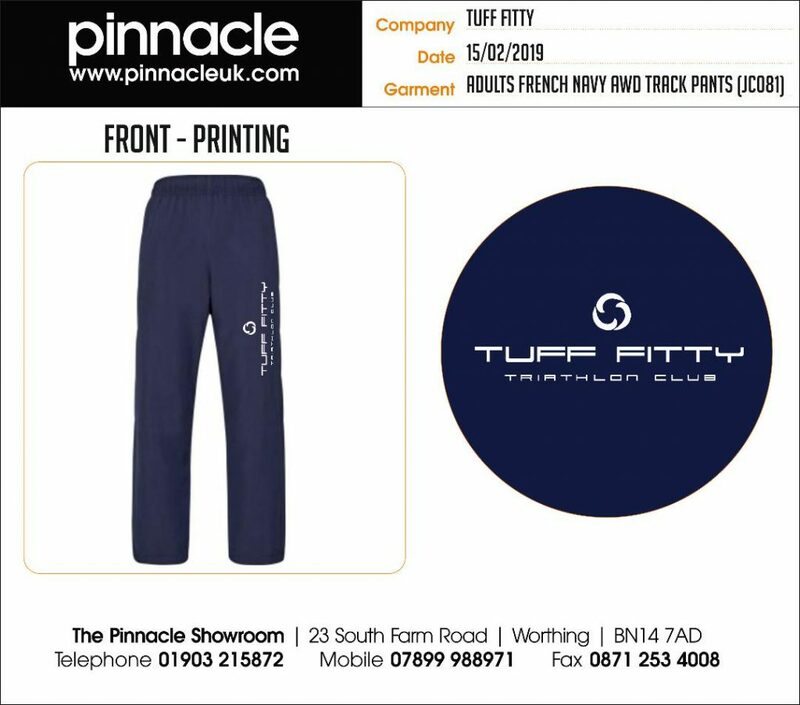 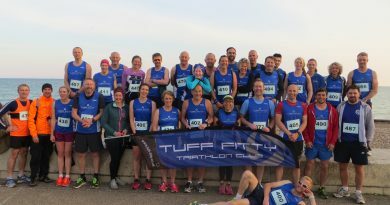 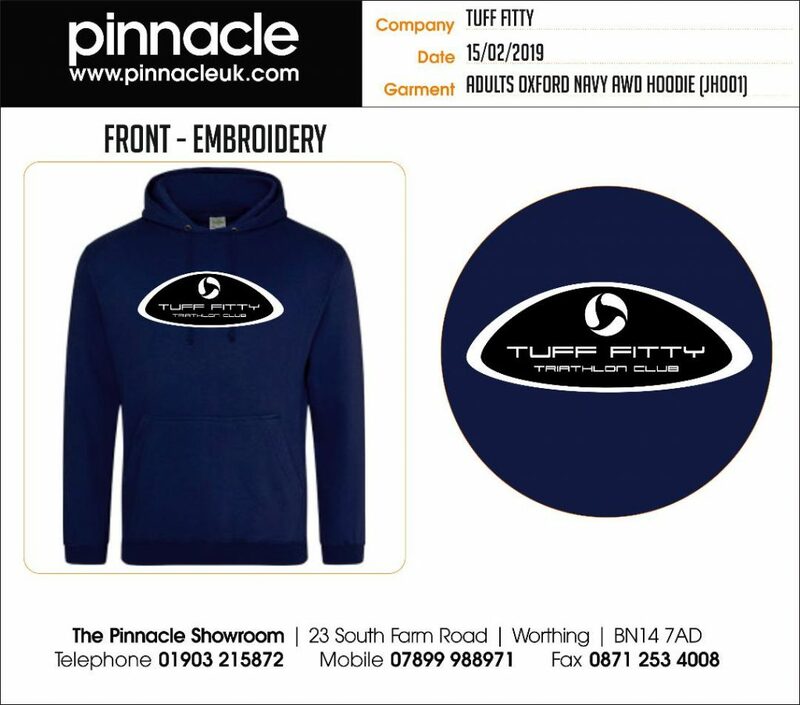 Once the minimum number of items (10) has been ordered by Tuff Fitty members, the order will be processed. 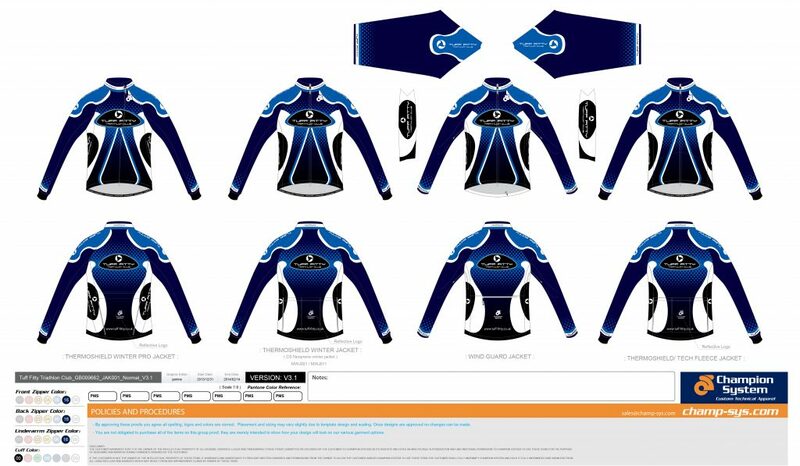 Delivery takes approximately 6 weeks.